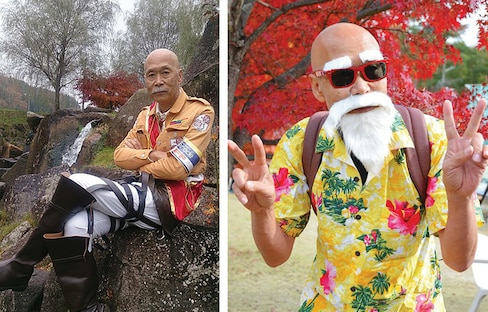 66-year-old Tomoaki Kohguchi proves that as long as you're young at heart, and have the dexterity to sew, anyone can cosplay! Everyone has on opinion on the 'best' anime. But which are the anime that—regardless of quality—you simply have to watch before you die? These 11 are the ones you need to see! 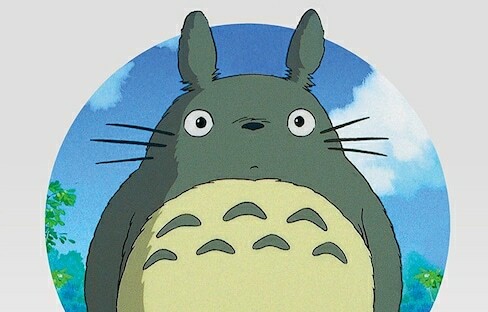 This year, anime turns 100! And to celebrate, the Association of Japanese Animations has spliced together some of the most significant and popular anime to date. From Disney's Frozen to One Piece, these animated classics are getting an 'ukiyo-e'-style makeover! Come join us as we take you on a tour of Tokyo Game Show! 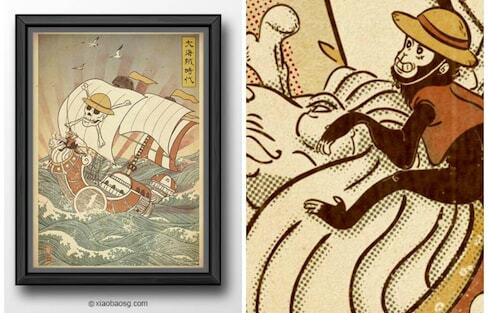 You'll simply be amazed by this dedicated 'Dragon Ball' fan's detailed drawing! Coming to you live from Tokyo Game Show 2017, it's Wendell, the Managing Editor of All About Japan, along with writer Jack and Yoshitaka, our editorial assistant. And we're bringing you along as we take our first look at TGS 2017! Who Will Win in an Epic Manga Character Brawl? A new fighting game will pit some of your favorite 'Shonen Jump' characters like Luffy, Naruto and Goku against one another in a crossover brawl of epic proportions. Command an Eva from an Entry Plug in Shinjuku! 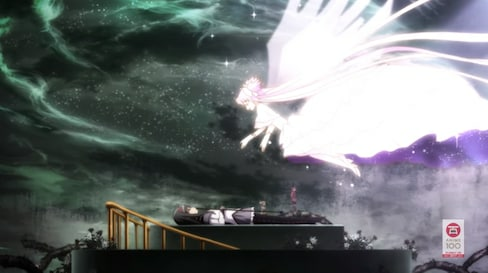 Have you ever wanted to sit in an Evangelion entry plug and fight Angels? How about charging up a 'kamehameha,' with real force feedback? Head to VR Zone Shinjuku, just opened in July 2017! It seems the 2016 Sapporo Snow Festival has some larger-than-life anime characters in store! To celebrate 30 years of 'Dragon Ball' three themed cafés will be rolling out in Tokyo and Osaka. Treat yourself to some Krillin Chestnut Steamed Buns, Vegeta Lemon Chicken, Flying Nimbus Pancakes and many more at the limited time Dragon Ball Café in Osaka. Anime Characters Are Taking Over USJ! These three shounen manga are jumping from the page and into theme park attractions at Universal Studios Japan! This Italian restaurant in Kanagawa has perfected the art of pancake anime. If you're in desperate need for ideas for your next Halloween party, here are some themes to choose from! You're not just seeing stars! These 'Dragon Ball' raindrop cakes are as easy to make as they are fun to eat. Do You Wanna Build a Snow Pokemon? With the sudden snowfall in Japan many people hit the streets to create some rather odd choices for snow sculptures. Some of the most famous faces of anime are ready to welcome you to the 2020 Tokyo Olympic Games! Why choose between coffee and manga when you can have both in this latest promotion celebrating 50 years of comic history?